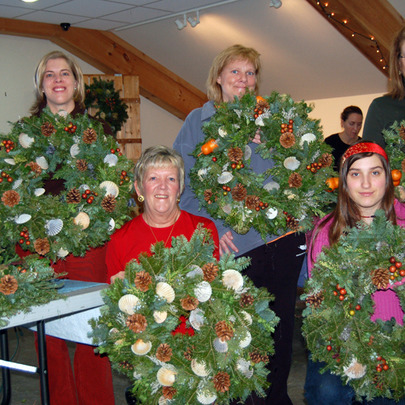 your previous wreath workshop attendance. to get you into the holiday spirit. Grab your best gal or guy pal and sign up now! Want to spread some early holiday cheer? 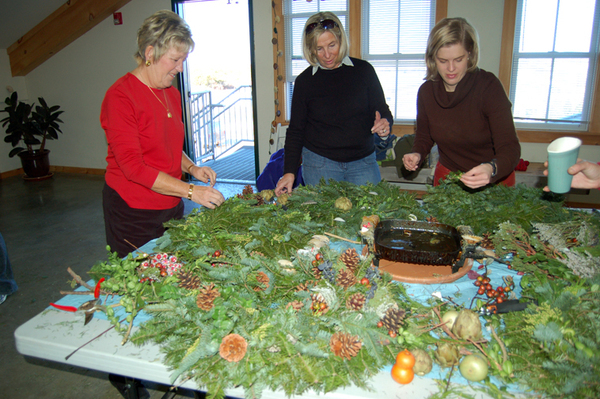 Know someone else interested in taking a wreath class? It's easy, just forward them this email! You can register on our web site under the "Events" tab or click on your desired date above. If you have any questions, email Liz or call her at 508-221-2767. Don't wait, classes fill up fast! seeing you around the Farm. From all of us at Bartlett's Farm!